On June 26, 2018, TRON will hold its first Super Representatives (SR) election. 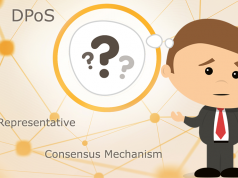 As a TRON token holder, it is important for you to understand your rights to participate in the management of decentralized projects. 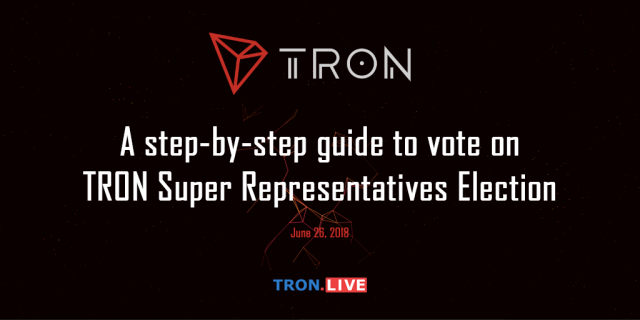 Every token holder can freely exercise their rights in a convenient and timely manner, and choose the TRON Super Representatives candidates that they support. 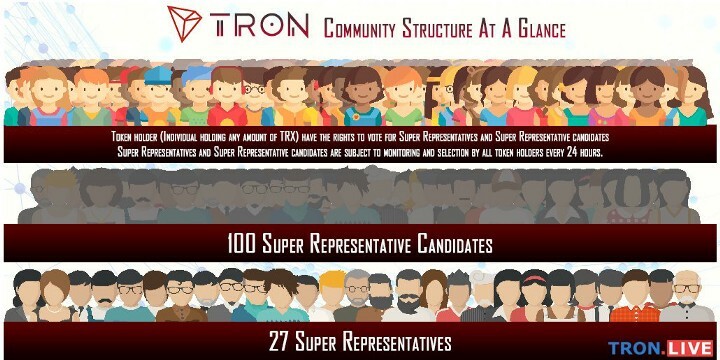 There will be 100 Super Representative candidates elected through voting by the entire TRX token holder community. TRON SR elections will be held once every 24 hours. 27 representatives with the highest vote will be chosen to become Super Representatives. 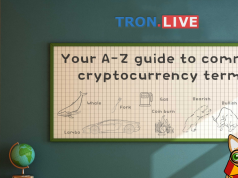 Super Representatives play a key role in governing the TRON community by ensuring basic functions such as block generation and bookkeeping. They will be rewarded with each block generation which is 32 TRX per second. Therefore, to secure the Super Representatives spot, Super Representatives will have to do a good job and provide incentives for the community to keep voting for them. 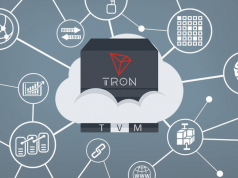 One way to do this is to pay dividends from the block rewards which is what a few TRON community SR candidates are already planning. Super Representatives can also provide other incentives such as developing some useful and promising applications that will benefit the TRON ecosystem in order to gain more support. Now that you understand why your votes are important, let’s do some test voting on the testnet so you can familiarize the process before the actual voting on mainnet. You will be given TRX credits to try out the voting process so don’t worry about consuming your actual TRX! Click on DOWNLOAD ENCRYPTED KEY and click on NEXT. Do not lose this key. Make a backup of your Private Key and click NEXT. Do not lose this key as well. You should not reveal this to anyone normally but since we won’t be using this account, it’s fine for us to reveal it. Scroll down on your account page and click on REQUEST TRX FOR TESTING. Note that these TRX you are getting are test TRX credits and they will not turn into actual TRX in mainnet. You will get 10,000 TRX test credits. You may request up to 10 times per account if you want. Click OK when you are done. Scroll back up and you will see your balance. You can also click on the notification button on top to see the status of the transaction. Scroll back down and click on FREEZE under Tron Power. For SR voting, you will not lose your TRX. However, your TRX that you plan to vote will be locked for a period of 3 days and the frozen TRX cannot be traded. Type in the amount of TRX that you would like to use for voting. We chose to use 1,000 TRX for voting, tick the confirmation checkbox and click on FREEZE BALANCE when you are confirmed. You may freeze any amount of TRX you hold in your account with a minimum of 1 TRX. You may check all your frozen token amount and the time they expired on your account page. That’s all there is too it, click on OK to finish the voting process. On the actual TRON SR election on June 26, 2018 onwards, you will have to transfer your actual TRX into the mainnet wallet address and cast your vote with actual TRX. Again, voting won’t consume your actual TRX, it will only freeze your TRX so each TRX can only be counted as one vote. Every TRX counts so cast your vote wisely!